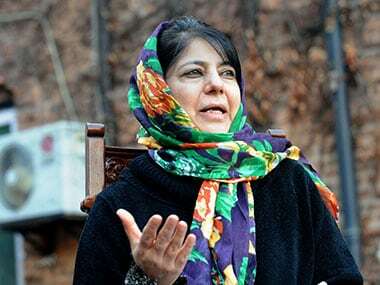 Amid a fresh clamour for the abrogation of Article 35-A of the Constitution, Jammu and Kashmir Chief Minister Mehbooba Mufti on Wednesday said the special status enjoyed by the state needed to be protected and preserved. 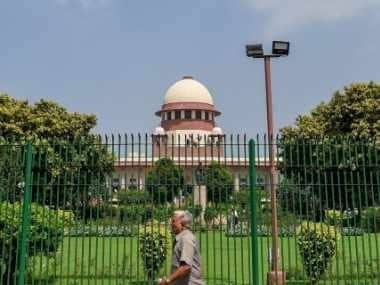 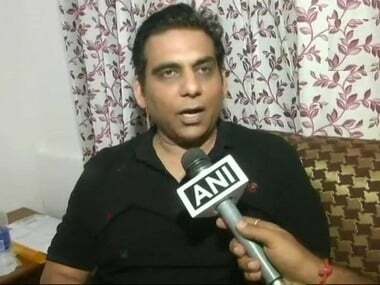 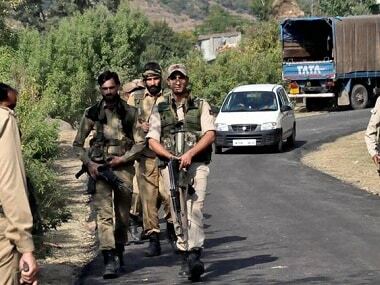 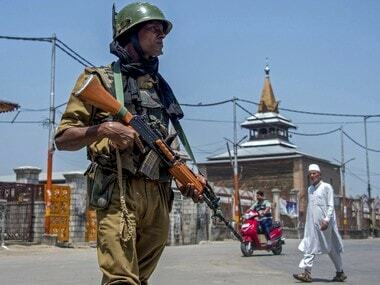 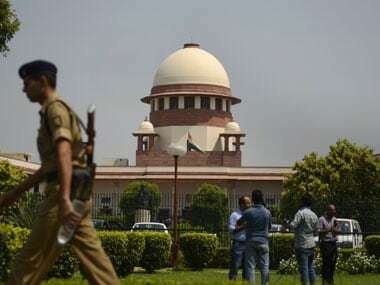 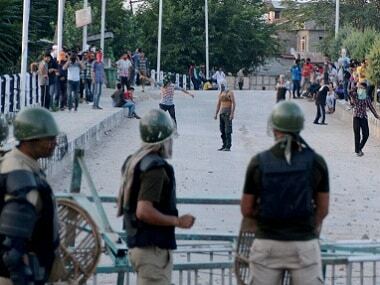 The Supreme Court on Tuesday sought response from the Centre on a plea against a Delhi High Court order by which it had rejected a petition challenging validity of Article 370 of the Constitution giving special status to Jammu and Kashmir. 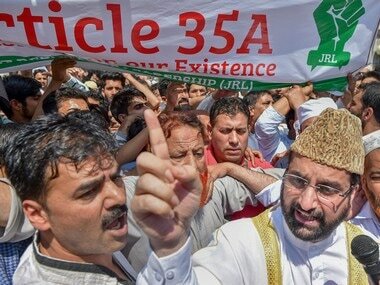 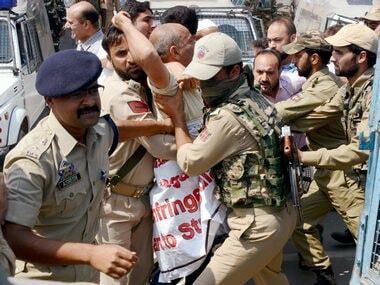 Jammu and Kashmir traders' groups held a protest outside Jammu and Kashmir Assembly after the House moved resolution on 101st amendment to facilitate GST roll out in the state.